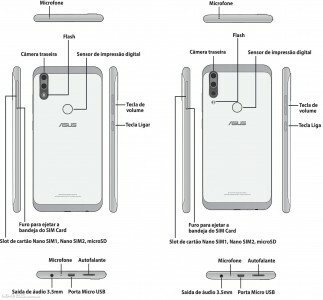 The ever-confusing Asus smartphone lineup will be expanding by two more phones as evidenced by Brazilian telecom regulator Anatel's database. 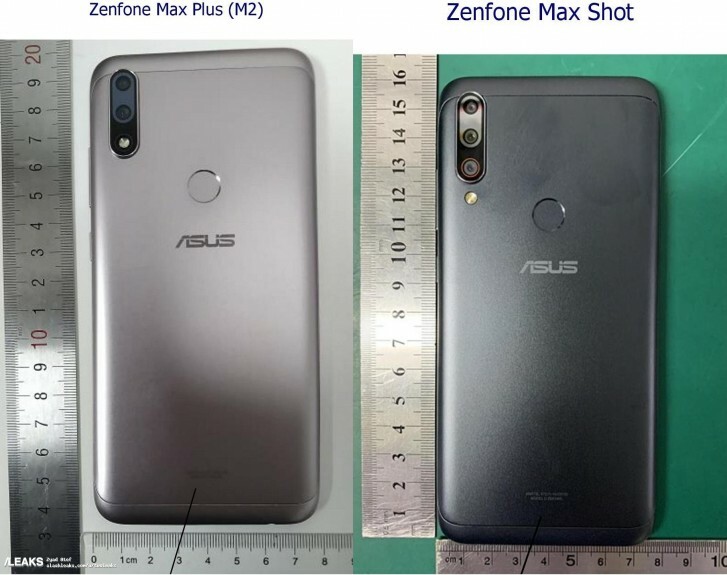 The two models are called Zenfone Max Shot and Zenfone Max Plus (M2), which is not to be confused with the existing Zenfone Max Pro (M2) and Zenfone Max Plus (M1). The Max Shot has some special camera chops and comes with three cameras on its back, though it's unclear what exactly the setup consists of. 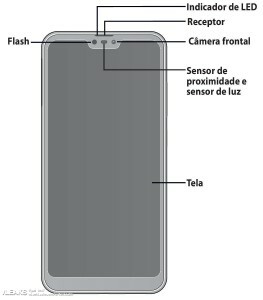 Meanwhile, the Max Plus (M2) has a simpler dual camera configuration. You'd be forgiven for mistaking the two at a casual glance - the camera assemblies are equally large, but the one on the Max Plus (M2) has the flash where the Max Shot has its third camera module, and its flash is placed outside instead. Little is known of the internals other than the storage - the Max Shot has 64GB of it, while the Max Plus (M2) only has half that. We can imagine, however, this being Asus and all, that there will be numerous versions with varying RAM and storage. Other specs are revealed by pictures taken from the phones' manuals. We learn that the handsets have rear-mounted fingerprint sensors, dual nano SIM slots and microSD slots (dedicated ones, if past practice is any indication). Much less exciting are the microUSB ports - let's all move on to USB-C already. As is usual outside of the flagship segment, the two Zenfones have 3.5mm jacks. That seems to be all that's known for the moment, and we now have two more Zenfones to wait for. Yea, but these ones do not! Some ZenFone 3 series phones have USB-C in 2016 already! (Check for ZE520KL and ZE552KL) . . . ZenFone Zoom S as well. and such 2019's features like Laser AF!